beauty and has her best interests in mind. 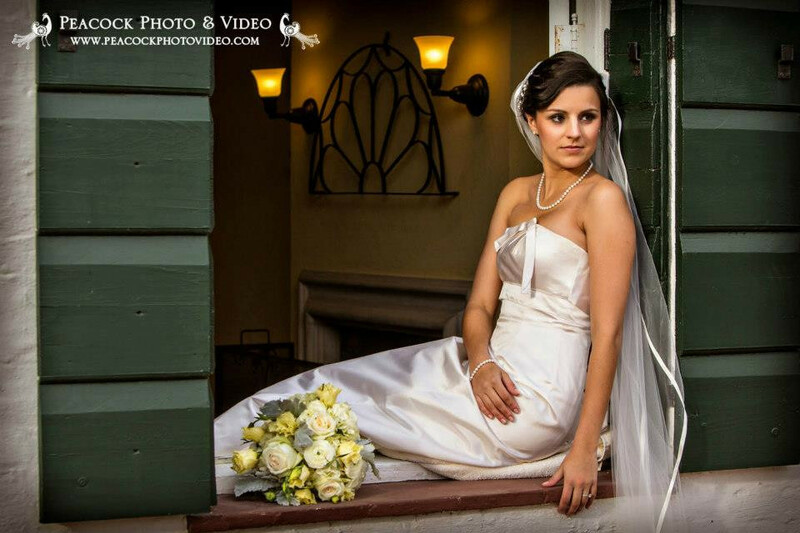 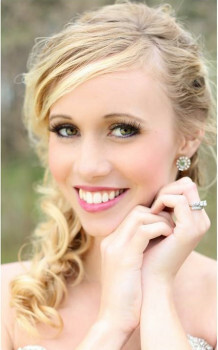 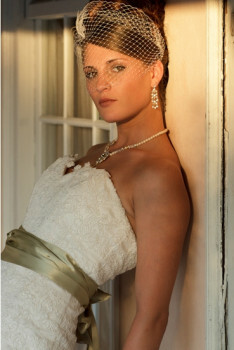 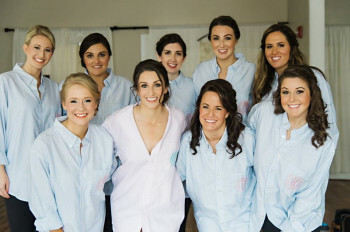 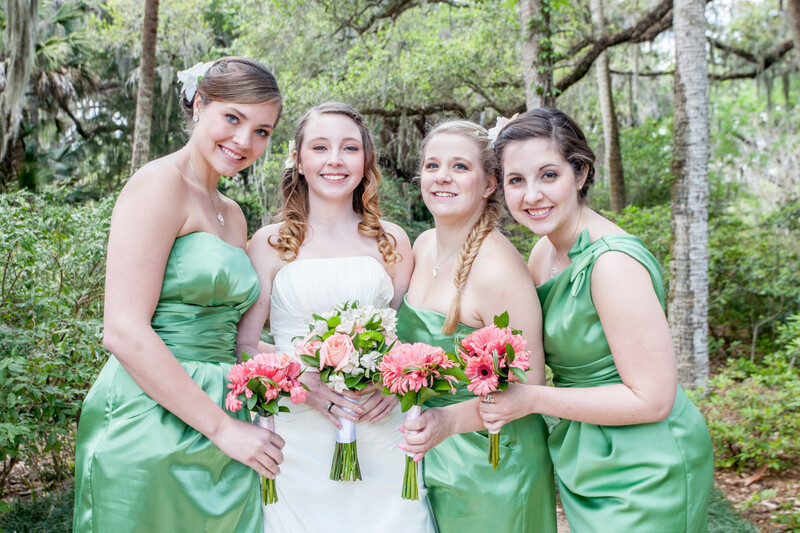 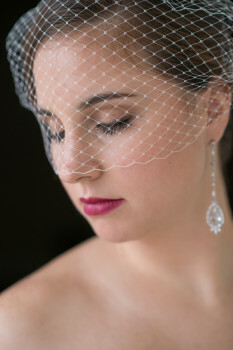 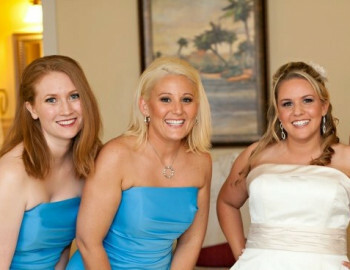 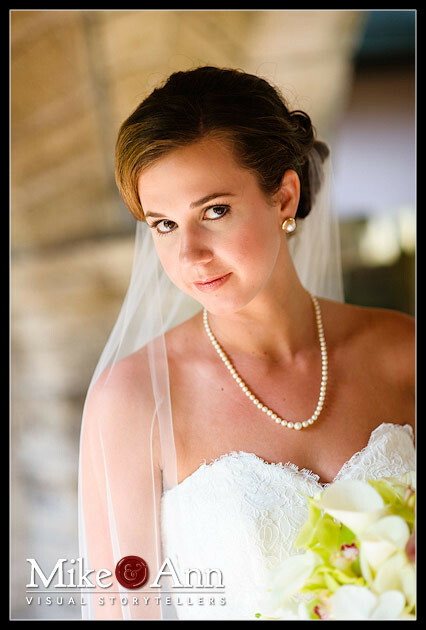 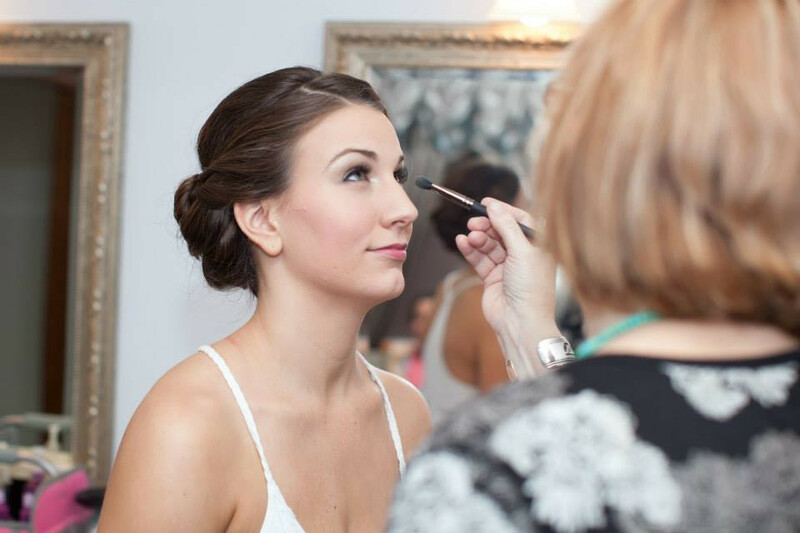 Jamie Benedict Beauty offers hair and makeup services , on location, at your hotel, B&B, home or venue. Wherever the fun of getting ready with your girls will be taking place. 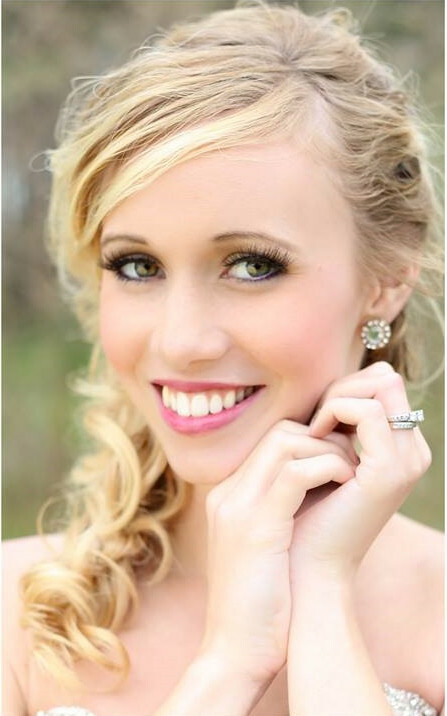 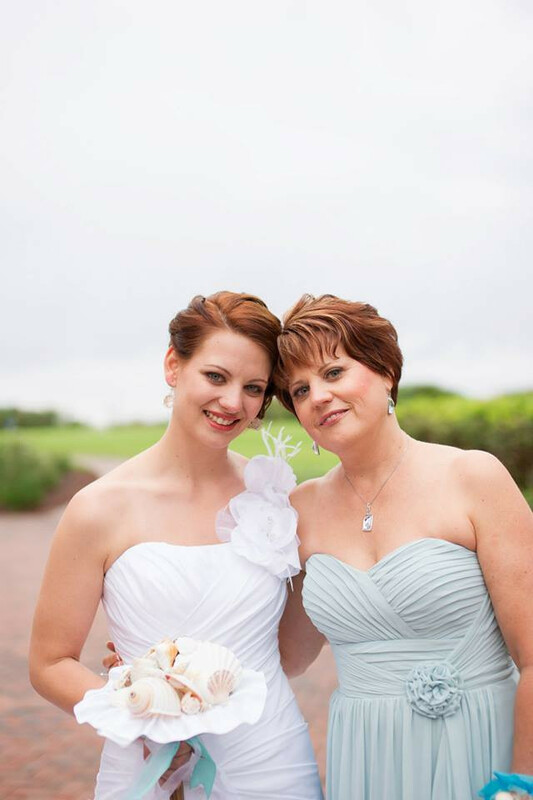 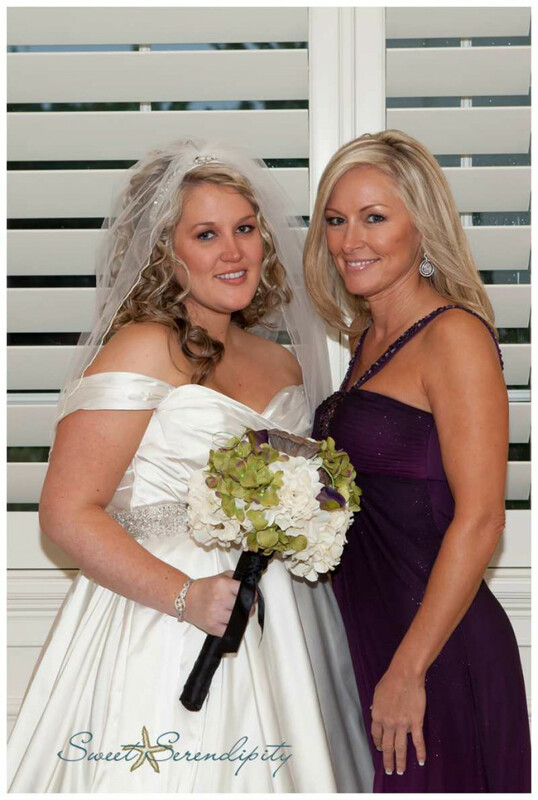 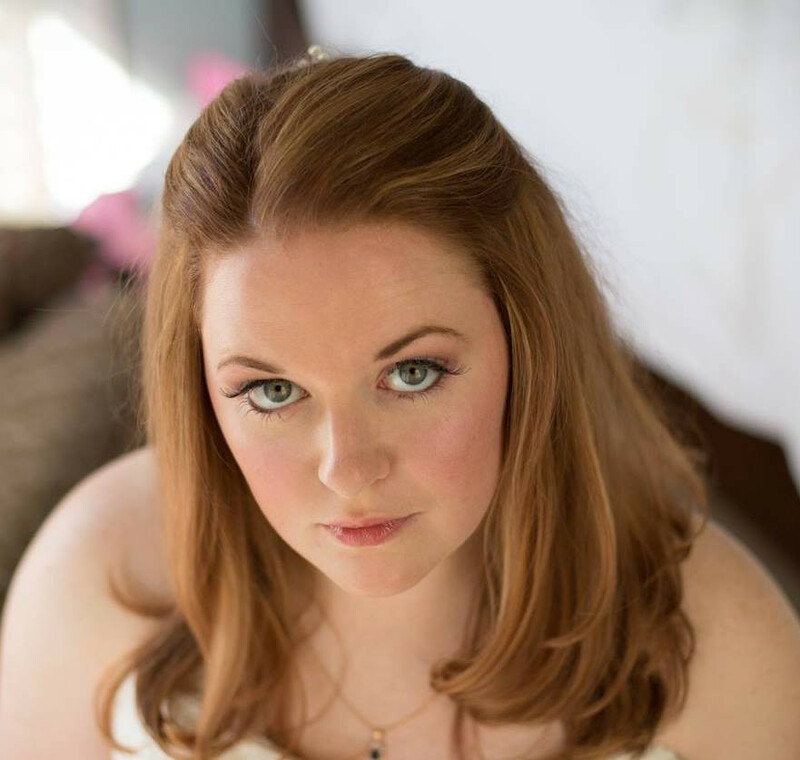 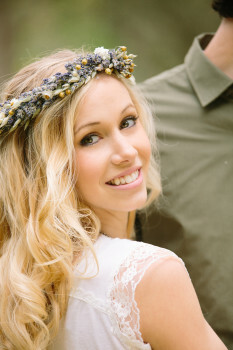 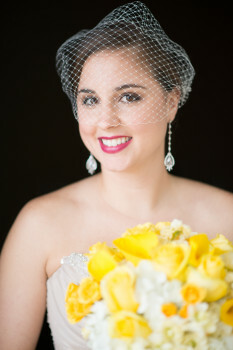 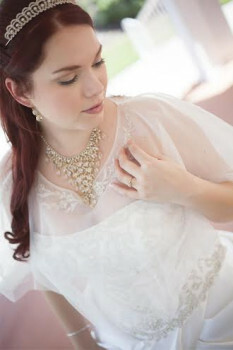 Jamie Benedict Beauty has over 15 years experience in the bridal beauty industry. With many years spent here in Florida. 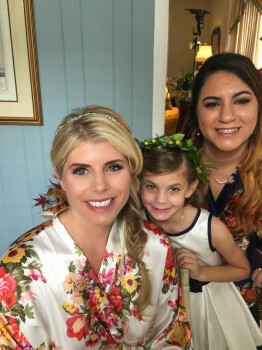 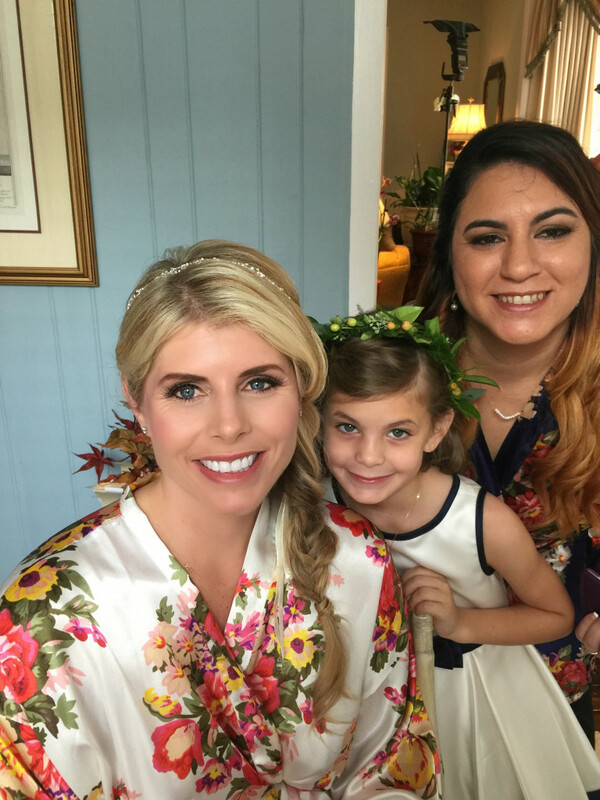 We are an award winning,published and experienced beauty service provider and will be happy and honored to become a part of your very special day.